The Transportation Department is responsible for the safe and efficient delivery of over 10,000 students daily. Bus rules and the Transportation Request form are available on this page, but can be obtained from the school at any time. Students are required to give the Transportation Request form to their bus driver the first day they ride the bus. Please select the school from the list below. Bus assignments are listed alphabetically by street name. 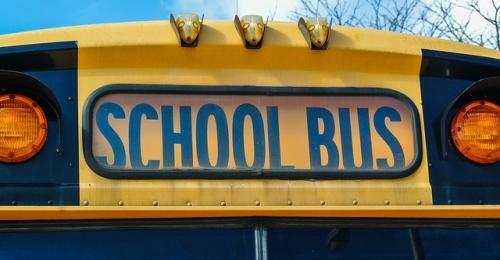 In order to balance routes/reduce overloads, begin riding the bus on the first day of school.